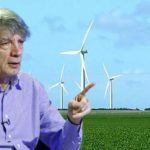 The board of the Romanian Wind Energy Association (RWEA) has reconfirmed its membership for the current year. Thus, Claudia Brânduş retains the position of president on behalf of Enel, and Adrian Borotea as vice president, on behalf of CEZ. As a matter of fact, the composition of the Board of Directors remains unchanged: Răzvan Grecu (Engie), Laura Stan (EDPR), Dan Cristian Petre (Vestas), Sebastian Enache (Monsson), Constantin Urdăreanu (Iberdrola), Dana Dinescu (PNE Wind) and Radu Enache (WPD Romania). Claudia Brânduș has recently joined the European Business Unit of the Enel Group in Brussels recently, while Enel Romania appointed Valeriu Binig as Director of the Department of Regulation and Antitrust. Therefore, Claudia Brânduș will be responsible with institutional relationships with policy makers at European Institutions, and also for monitoring and analyzing European policies, such as Energy Policy, Climate Change and Environment Policy, Research and Innovation, Competition Policy: antitrust, state aid and mergers. 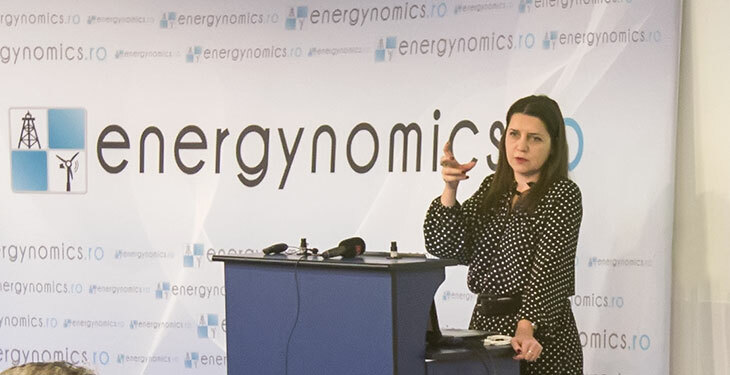 Claudia Brânduș joined Enel in 2007 as lawyer dedicated to new projects in Romania, and became the legal director of Enel Green Power Romania when Enel Green Power was set up as a company dedicated to the development and operation of renewable energy assets within Enel Group. Later on, in 2012, she was appointed to lead the regulatory affairs activities in Europe and New Countries for Enel Green Power, gaining a broad experience on energy markets all over the world. 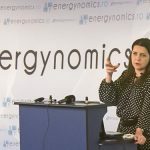 In 2016 she was appointed Regulatory Affairs Director for Enel Romania. Brânduș graduated Law School at the University of Bucharest, continuing her education with international courses such as “Leadership for Energy Management Program” from Bocconi – Milan IESE Business School in Barcelona, European Union Law at King’s College London, Green Academy: Green Power Mini MBA in London.